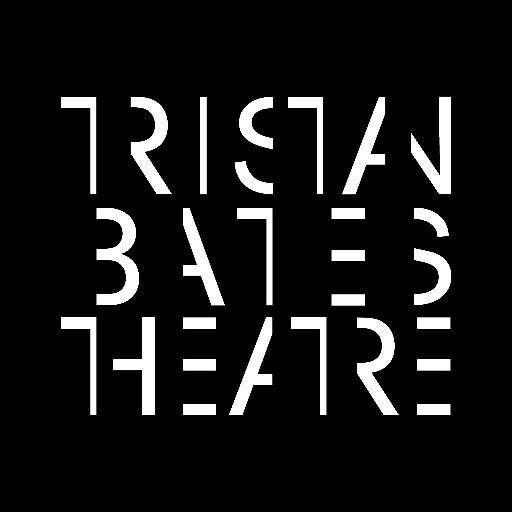 Six short 15 minute plays by new writers, actors and directors. A showcase event for low budget film companies, held at a top secret location. A chance for communities to tell their stories and have them performed. Letting people outside the industry understand the life of a working class actor. Aiming to bring low budget films, theatre companies and performances together. So our next exciting project is OPEN! We are doing a Working Class Stories season with The Actors Centre. 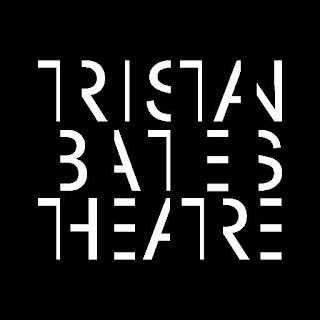 We are looking for new writing, it can be a play, a rehearsed reading, a monologue, script in hand read, etc. 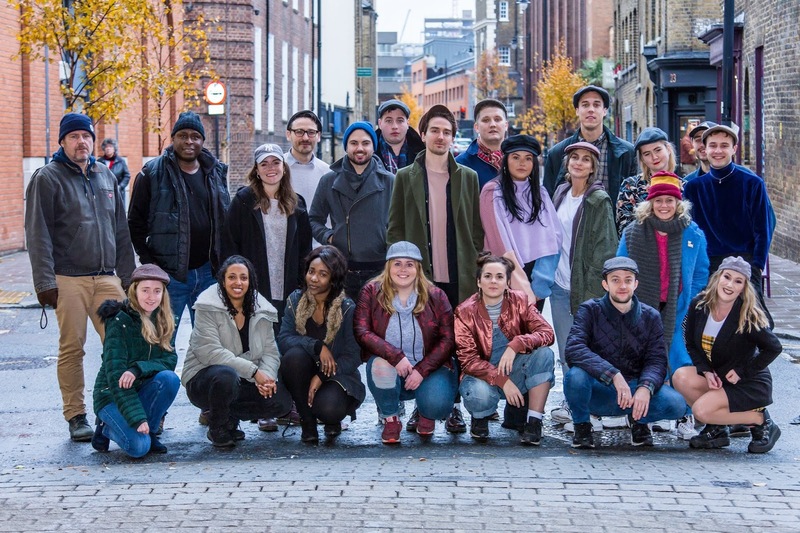 We want to help you, we want to give working class talent more opportunities and give you the chance to get your project off the ground in a central London venue.